The fizz family is characterized by its use of carbonated water and citrus. It offers a light alternative to heftier relatives, neatly filling both the role of refreshing afternoon sipper or soothing hair of the dog. 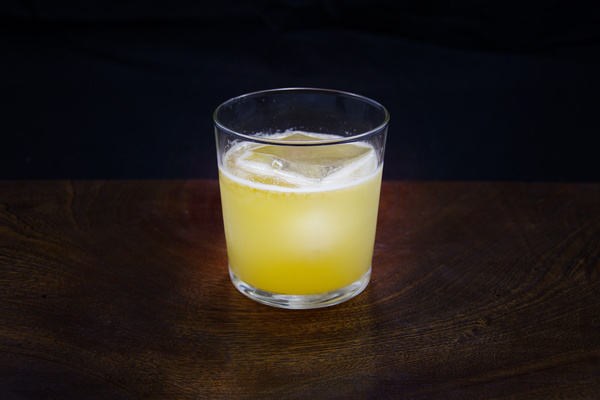 Undoubtedly designed to cut through your AM haze, the morning glory fizz employs a potent combination of Scotch and absinthe to generate its resuscitating powers. For a drink that seeks to shake the morning cobwebs, the flavor is lighter than anticipated. The combination of acidic juice, frothy egg white, and airy soda water successfully softens the heavy spirits. 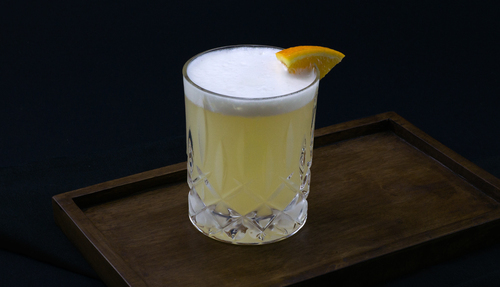 A blended Scotch is ideal for mixing and this fizz easily accommodates preference. For a full flavored finish we suggest Sheep Dip or perhaps Peat Monster for an extra hint of smoke. 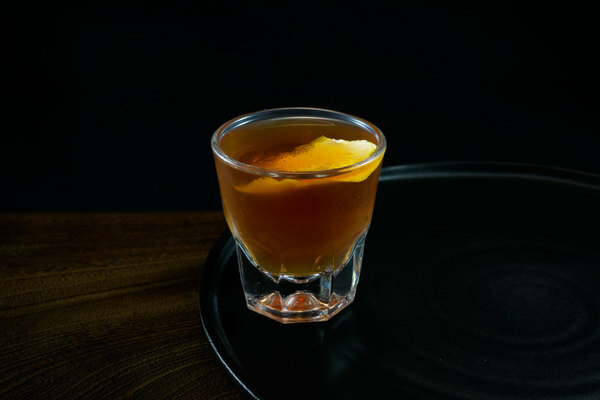 For a smoother, milder drink, Pig’s Nose never let’s us down. Recipes have a tendency to call for “dashes” of absinthe, which is near impossible to translate. To remedy this, we restrict our use of absinthe to a rinse. 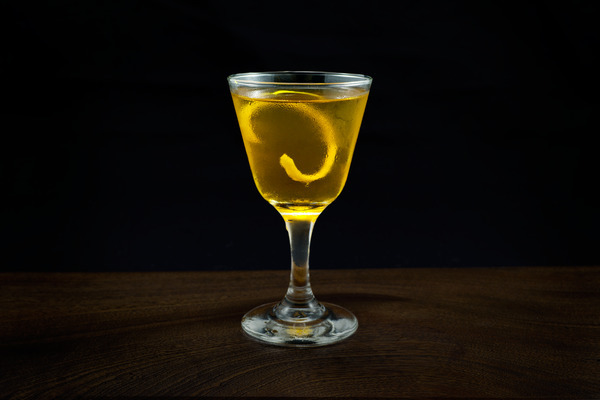 We’ve been playing around with pastis as a substitute for absinthe with great success, and in this drink the alternative shines. We suggest recruiting some assistance to achieve optimal frothiness: remove the spring from your Hawthorne strainer and pop it in the shaker alongside the eggy mix. Later versions of this recipe commonly call for both lemon juice and lime juice, yet the earliest printed version, found in George Kappeler’s Modern American Drinks from 1895, simply calls for lemon. In theory, this may affect the sweet-sour balance, yet we’re not certain the combination adds anything. Lemon provides sufficient acidity, and the addition of lime is too subtle to compete with its potent bedfellows. When presented the opportunity to reduce ingredients without compromising outcome, we’ll take the shortcut every time.